Rocky mix of original music PLUS edgy covers. DOGTOWN switch effortlessly from versions of artists such as Joni Mitchel, The Police, and Pink Floyd into their own pop rock and blues tunes. The music is dynamic and original, and very danceable. 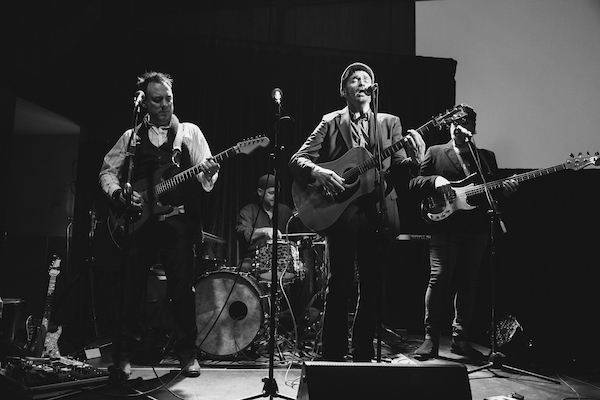 DOGTOWN is a live band experience not to be missed. 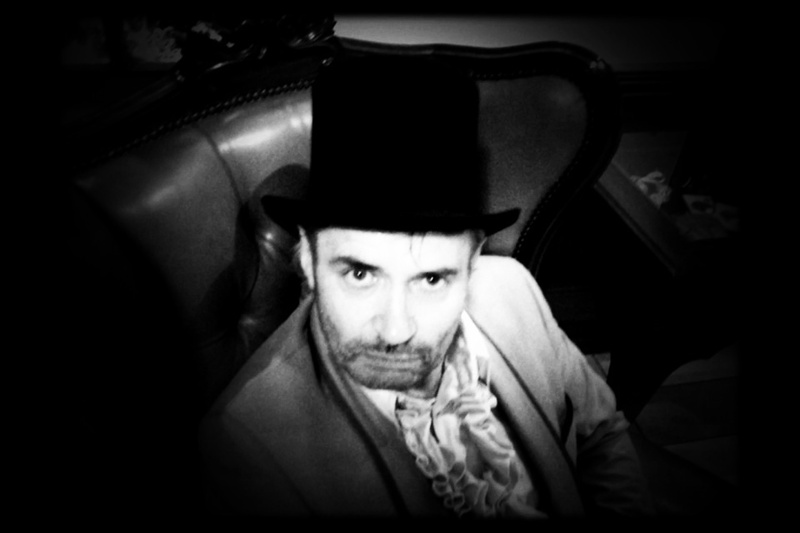 David Greer and his new band DOGTOWN are simply fantastic. They had our hotel (The Royal) in Featherston absolutely rocking during their debut gig here. This is a band that literally stops you in your tracks and pulls you in with its astonishing sound … something very special. David’s original songs are stunning and its somewhat of a mystery how this man and his music are not well known to us all. Backed by Shapeshifter and Holly Smith drummer Darren Mathiassen, alongside legendary bassist Ross McDermot who has played with the likes of Dave Dobbyn, Midge Marsden, and When The Cats Away, these guys combine with a dynamic chemistry that is spell binding. 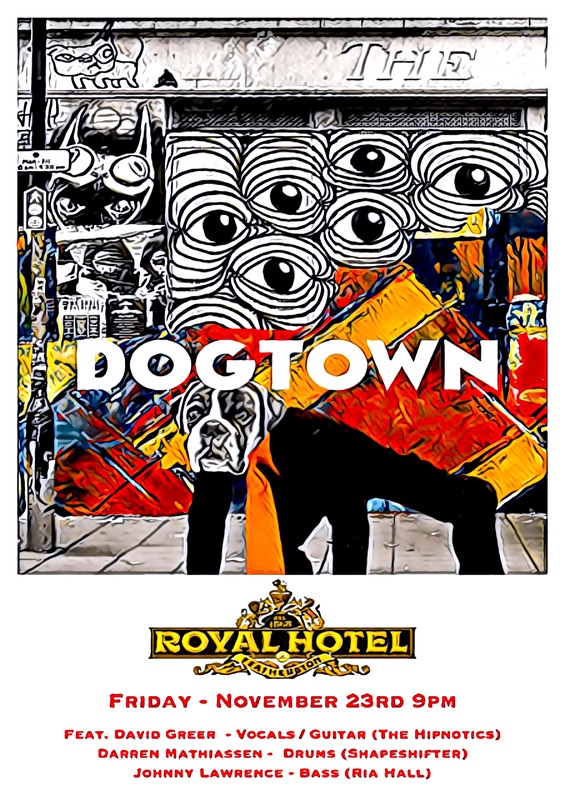 We intend having DOGTOWN return soon to The Royal.